Instead of spending your time just swiping to find love on your phone, now you can swipe to find your new favorite show to watch with your digital crush. But what’s so great about MightyTV compared to streaming services like Netflix? Well, MightyTV uses artificial intelligence to learn your personal preferences as you swipe through their selections. The AI is so good, that it learns your preference after 100 swipes and continues to get smarter at recommendations the more you swipe. According to the Daily Mail, the app was created by an ex-Google employee named Bryan Adams, who’s been trying to figure out a way to make discovery easier. Since people spend so much of their time searching for what to watch and less time streaming what they love, the MightyTV app solves this problem and is perfect for date night. Download the app, create a profile, and begin swiping! The app will start to recognize your preferences and make suggestions specifically tailored to movies and TV shows you’re interested in. After creating your profile, you select which streaming services you have an account with (Netflix, Amazon Video, Hulu, HBO Go, Showtime, etc.). MightyTV will let you know which streaming service to use to watch the titles you’ve swiped right on. Currently, MightyTV offers 11,000 videos in its inventory and is looking to grow over time with the goal to create a more personal experience centered around behavior and personal taste, versus genre-based suggestions. The app also aims to be predictive about what a user wants to watch instead of basing suggestions on what the user has previously watched. This could also be a step to reuniting couples who’ve stopped watching TV together because they can’t decide what to watch. 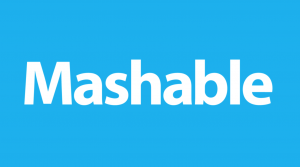 A feature called Mashup allows up to 10 people to combine opinions and swipe together. Mashup takes everyone’s preferences and places them all into a collective video playlist full of titles relevant to the group’s interests. This is perfect for couples, and even groups of friends, who have trouble agreeing what to watch find something that interests them both. Keep swiping on your dating apps and start swiping on MightyTV, and you might just find a new digital crush AND a new show to fall in love with. 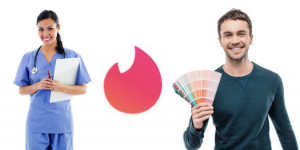 Burnt out on Tinder or maybe you’re just not feeling a spark ignite between you and your potential new flame? At Cyber-Dating Expert, we’ve got a few Plan B’s to the rescue. While Tinder is one of the hottest mobile dating apps out there and we recommend swiping right as part of your dating program, and while there are other popular apps like Happn, Bumble, and OKCupid that you might be familiar with, here are a few more dating apps to download right now. 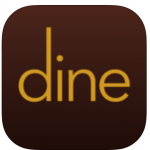 Dine wants to get you from a match to a dinner or drink date as soon as possible. You set up a standard dating app profile and then select three restaurants or bars (through Yelp integration) that you either love or would like to check out. 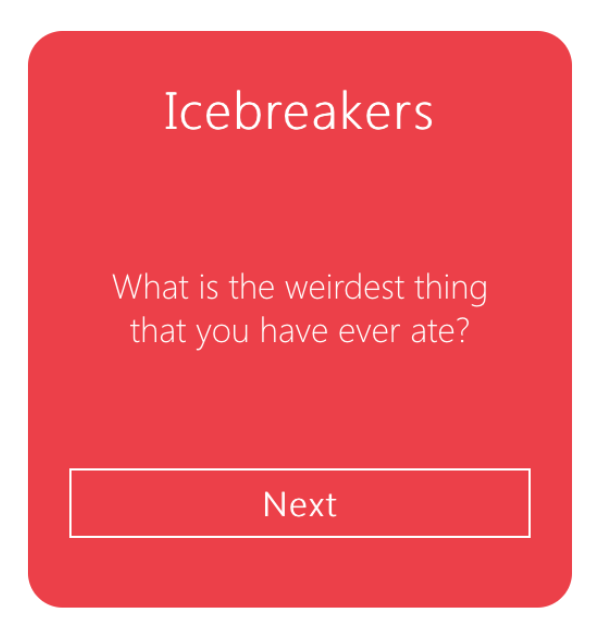 Dine shows you 2 to 5 potential matches, and their restaurant preferences, and you can request to go on a date. Features We Love: Dine auto-sorts your pictures based on which ones are proving to be the most popular. In the “First Date” section of your profile, you can offer to pay on the first date by selecting the “It’s my treat” option, or choose the “Let’s meet with friends” option if you want to avoid any potential first date awkwardness. 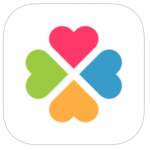 This app claims to be a mix of Tinder, Match, OKCupid, Zoosk, and Plenty of Fish all rolled into one. 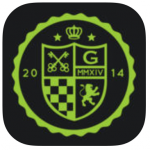 Clover allows you to set up dates, view full screen photos, use photo filters, and organize potential interests. Using the Mixers feature, you can meet people with similar interests through topic-based group chat, which is like a mashup of Meetup and Reddit, according to POPSUGAR. Features We Love: Clover allows you to look at your matches, people you’ve liked, and people who’ve liked you on three separate screens. There are also a wider range of profile settings like height, ethnicity, income, and religion. You can also state your intentions with the options of looking for people to chat with, looking for new friends, looking for a hookup, or looking for long-term. 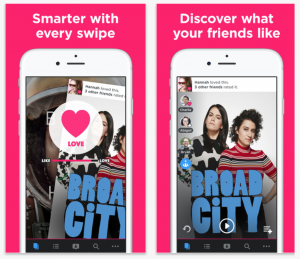 Step aside, Bumble, there’s a new female-friendly dating app in the digital dating world. 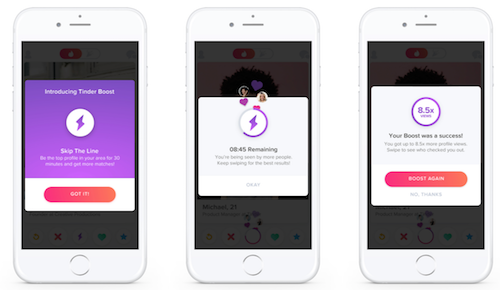 The Grade aims to make women feel comfortable on mobile dating apps by holding users accountable for their behavior by using an algorithm that assigns letter grades to users. The goal of The Grade is #NoMoreCreeps and girls are able to swipe in a stress-free digital environment without having to worry about hostile messaging, inappropriate photos, or the worry of unrequited communication. Grades are based on profile quality, responsiveness, and peer-reviews generated from the opinions received by others. Features We Love: Users with a grade of D or F are given a warning and instructions on how to improve their grade and users who maintain an F are expelled, which helps The Grade keep its community full of high-quality users who are both desirable and responsive. 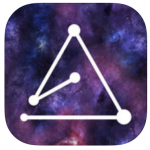 If you’re an astrology fan, Align is perfect for you. Every day you’re given a new set of matches based on astrological compatibility and interests on your homepage, or constellation. 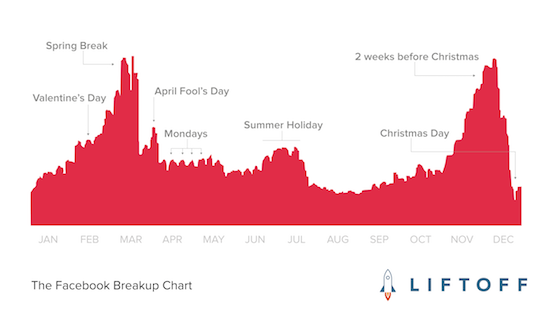 Be sure to act quickly, as potential matches only stay in your constellation for 24 hours. User profiles display a different color scheme based on astrological sign: air signs (Gemini, Libra, and Aquarius) are yellow, earth signs (Taurus, Virgo, and Capricorn) are green, fire signs (Aries, Leo, and Sagittarius) are red, and water signs (Cancer, Scorpio, and Pisces) are blue. Features We Love: Matches show up in your Constellation and the larger the star, the more astrologically compatible you are. Align has a Traits section of curated sign-specific traits (including emojis) that you can add to your profile and build your bio. Available on iOS. Currently only in Los Angeles, New York City, and the Bay Area. 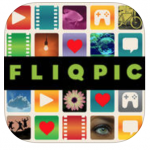 Video chat in real time to figure out if you have chemistry with your digital crush on Fliqpic. The app’s main feature allows you to video chat before deciding to say “yes” or “no” to potential matches. The different categories on the app allow you to easily find users who have similar interests to you. It’s like Facebook, Instagram, Twitter, and Skype all in one! Features We Love: Users can search for common interests by category and by hashtag, which makes finding users who like the same things as you even easier. 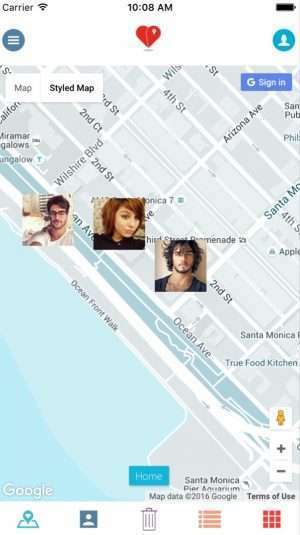 Fliqpic allows you to hide your online status so that you can go incognito on the app if you don’t feel up to video chatting with previous matches (almost like being “Invisible” on Skype). 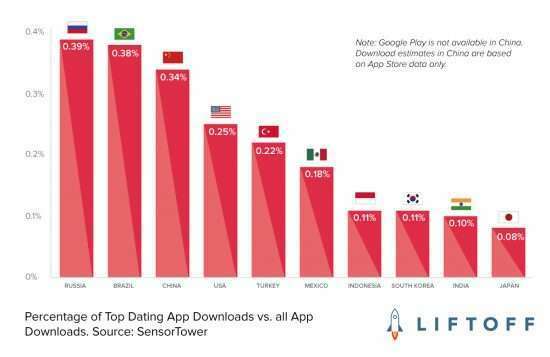 Do you have a favorite mobile dating app to add? We’d love to hear your comments. Learn how Irresistible Dating Coaching can help you find your dream date.